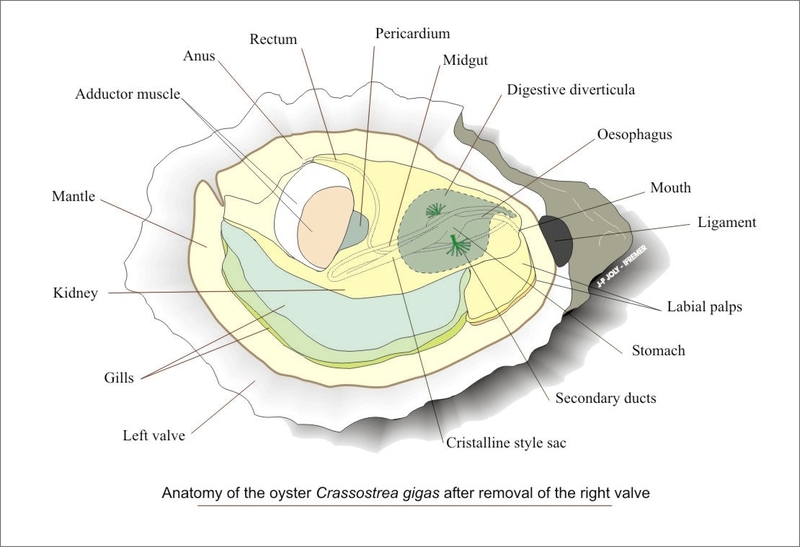 This section is made to bring you some general information about the molluscs diseases. The first part is devoted to the diseases diagnosis techniques with two types: 1) the diseases notifiable to the World Animal Health Organization (OIE) and/or to the European Commission (EC) and 2) the non-notifiable diseases but considered of concern in Europe. These last diseases are eitheir exotic (e.g. Marteilioides chungmuensis) or endemic and having an impact on the mollusc industry in some cases (e.g. herpes virus OsHV1 on larvae and juvenile oysters). Most of the information contained in these pages was prepared by the EURL for the European project PANDA (Permanent Advisory Network for Diseases in Aquaculture). 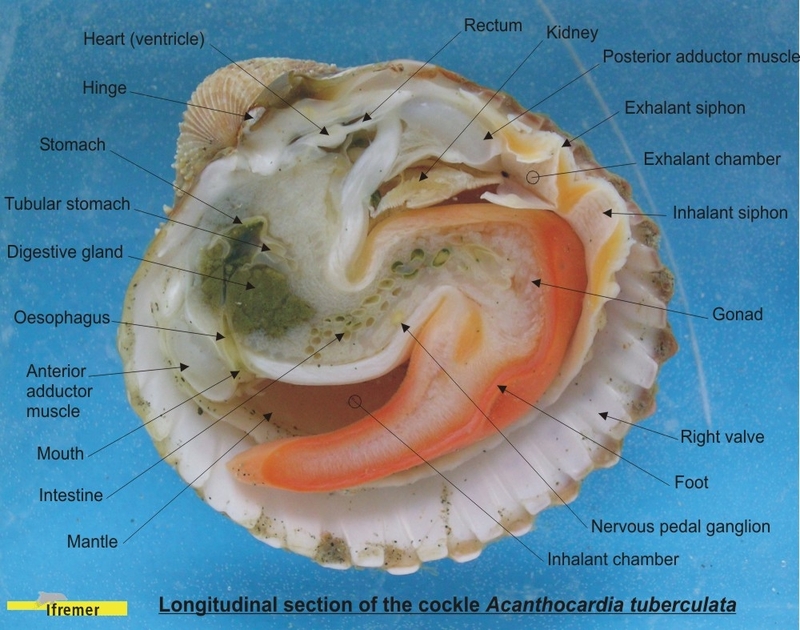 The second part gives you some information on bivalves anatomy, a short list on the molluscs diseases, their hosts and their spreading in the world and two PowerPoint presentation on Bonamia sp. and Marteilia sp., two pathogens well established in Europe and in the world. Click on the links to the left or on the images at the bottom of the page to have access to the full description of each pathogen and recommended diagnostic techniques. (*) Please note that after EU directive 2006/88 was published, Bonamia exitiosa has been discovered in 2007 for the first time in Europe in flat oysters (Ostrea edulis) from Galicia (Spain). Since then B. exitiosa has also been observed in flat oysters from Corsica (France) and from the Adriatic sea (Italy). We also propose some standard operating procedures that can be used by histopathology laboratories building their quality management documentation system. 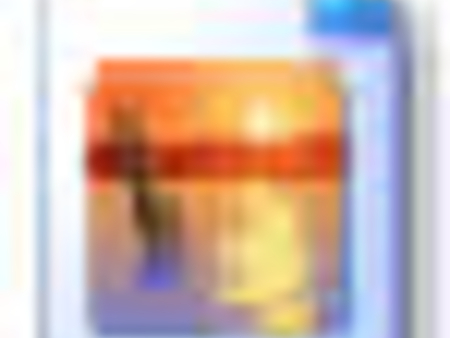 You will find this documents on the page "SOPs"